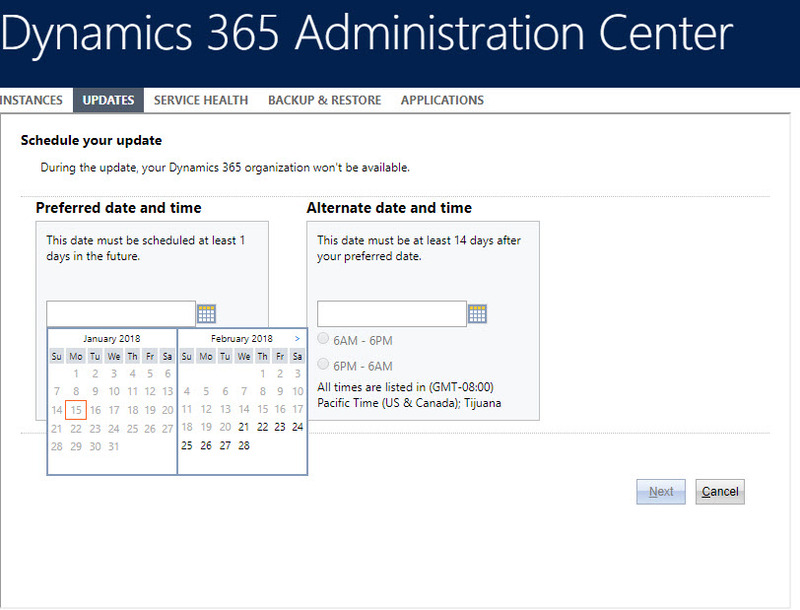 As of today, January 15th, Customer Driven Updates (CDU) are now available to be scheduled. The earliest CDU dates we are seeing are February 21st as of 9:40 AM CT. These are the choices we are being presented with as of 9:40 AM CT.
previous post: Help! 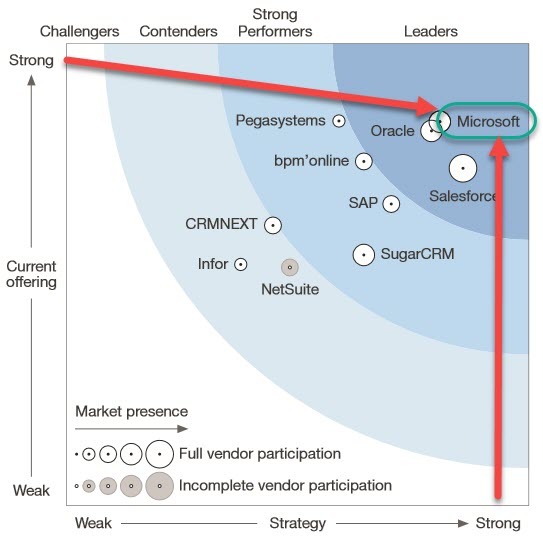 Where did Dynamics 365 Help go to? 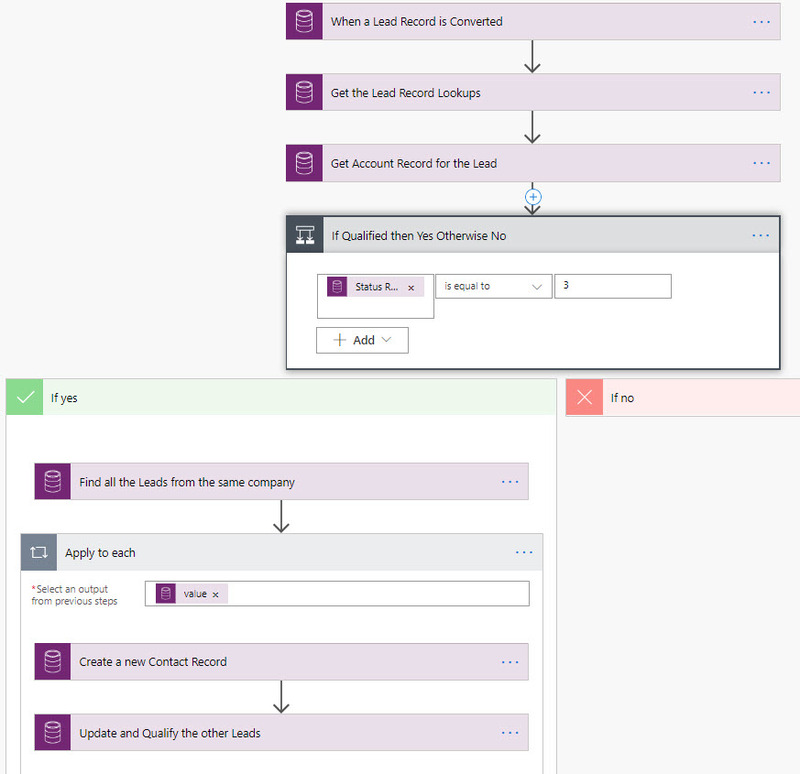 next post: Dynamics 365 Online V9 – Need to postpone the upgrade?